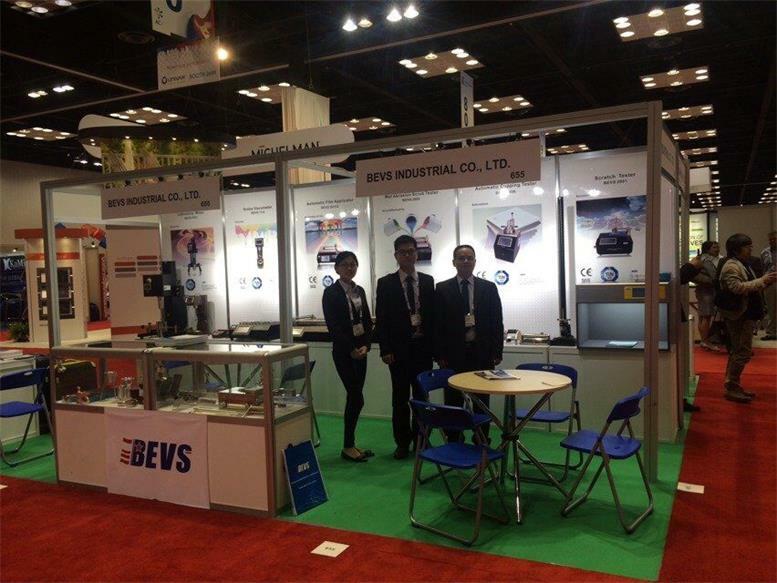 BEVS joined this year’s America coating show which was hold from 12-14th April, 2016 and gathered mounts of visitors. 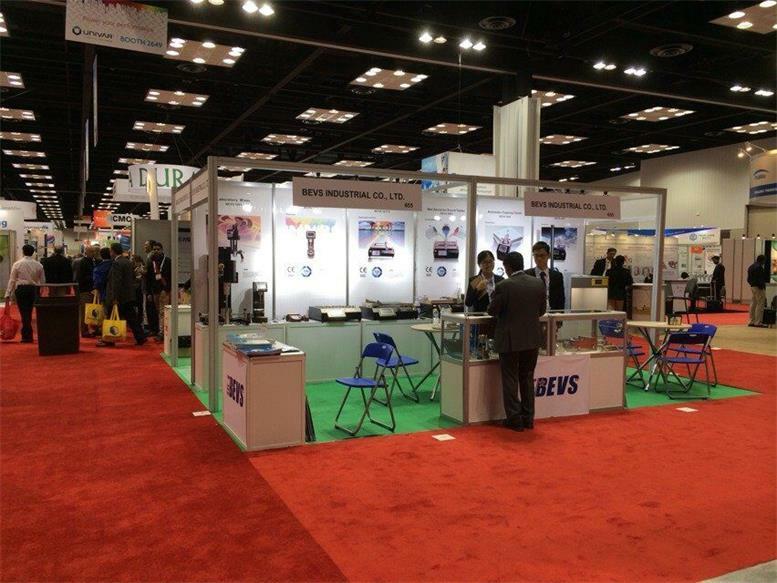 America is known as the most advanced country in the world now, BEVS grabbed the opportunity to show up on such a brilliant event and it helped the brand spread a lot as expected. 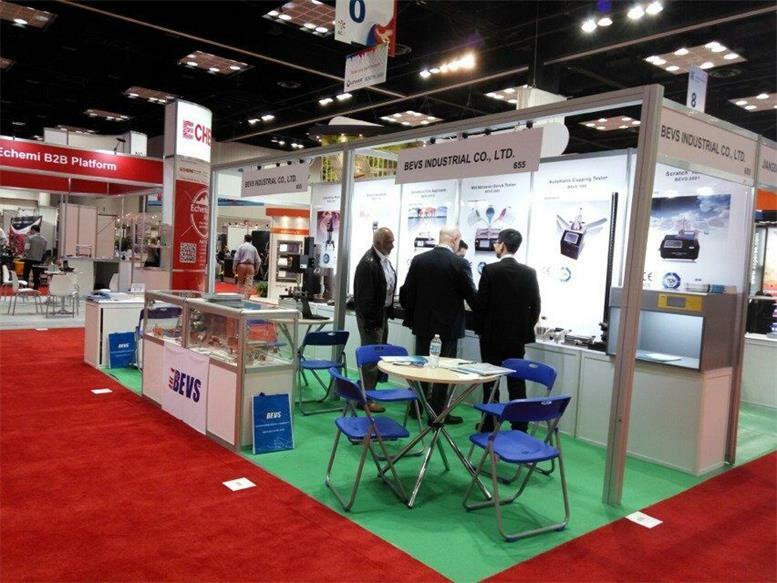 BEVS most significant target in this show is to search more agents in such a big country, America for opening up the market and promote BEVS sales network.